Previously we talked about Aruba Cloud’s 1 Euro 1 GB server. Aruba Cloud’s higher plans supports all features VMware provides. If you are using VMWare vSphere, your Webhost may have no restriction to virtual BIOS setup. Here is How To Enter VMware Virtual Server BIOS. What is Virtual Server BIOS Setup? When there is operating system, there will be some kind of BIOS. BIOS is for virtual hardware. It is basically needs what some hosts say “dedicated cloud”. It does sound promising like KVM Switch over IP, but obviously it is no way closest to real hardware tweak. While a Virtual Server BIOS is similar to a BIOS on a physical server, its functionality is often limited when compared to the BIOS of a physical machine and in most cases the only available setting accessible from a VM BIOS is the boot order. You need VMware vSphere Client and the Console. Start up the Cloud Server Instance and before the Cloud Server loads the operating system quickly press F2 to access the BIOS of the Cloud Server. To complete this operation successfully you need to be very quick as the amount of time available is very little. 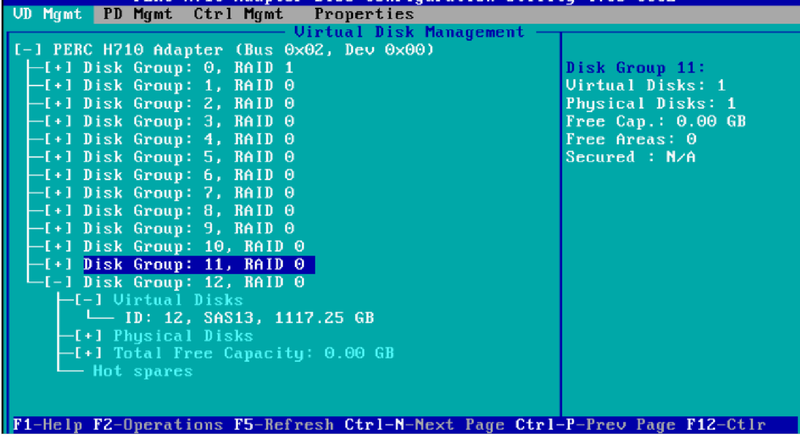 Also you can try several times using the Send Ctrl-Alt-del command found in the VM Menu. Screen looks pathetic. to virtual server’s .vmx file. This Article Has Been Shared 9714 Times! Cite this article as: Abhishek Ghosh, "How To Enter VMware Virtual Server BIOS Setup," in The Customize Windows, January 3, 2017, April 21, 2019, https://thecustomizewindows.com/2017/01/how-to-enter-vmware-virtual-server-bios-setup/.